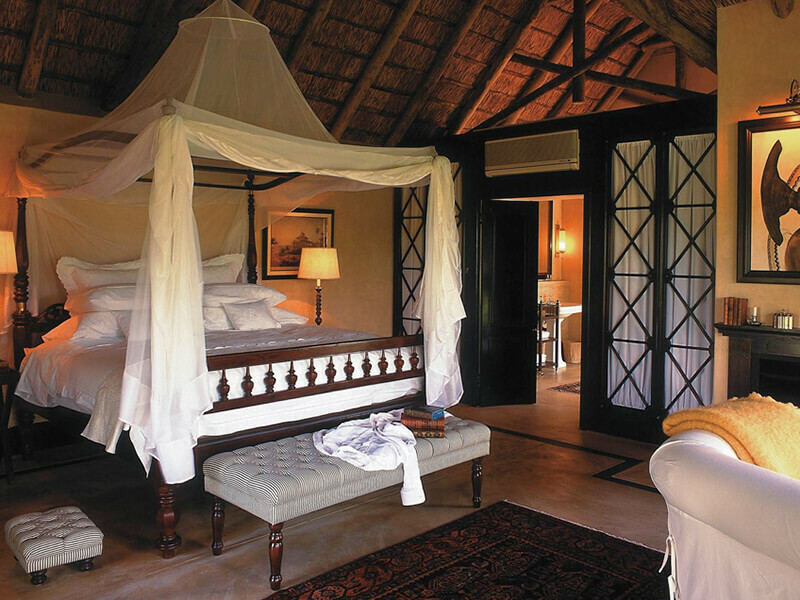 Mozambique accommodation bush and beach safari to Kruger and Azura Retreats. 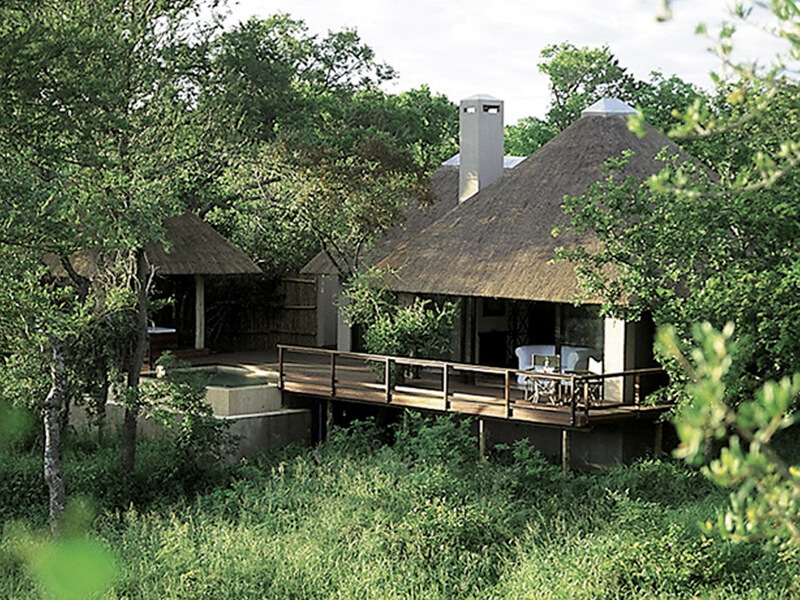 Royal Malewane is a luxury safari lodge in the Thornybush Private Game Reserve on the western border of the Kruger National Park. Enjoy the African bush in classic style and elegance with unrivaled game viewing while you enjoy an exclusive adventure in the South African bushveld. When the bush adventure is over, take a flight to Vilanculos and scenic helicopter flip over to the Bazaruto Archipelago where your beach adventure begins. 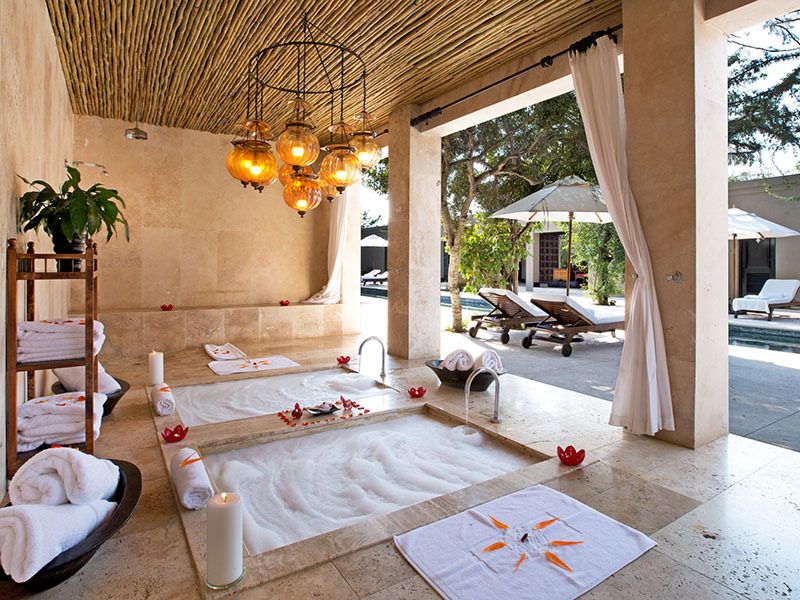 Azura Benguerra’s Beach Villas of supreme luxury delight along with all amenities & activities available to make your stay the ultimate bush and beach combo choice. Azura Benguerra Island is our top selling safari package add on for Mozambique holidays!